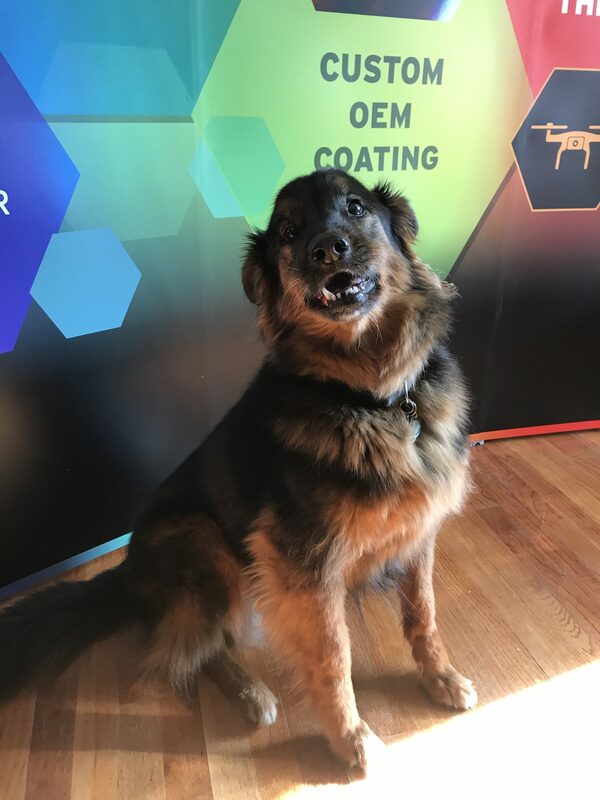 Chuy, our office dog, approves of the new design for Chroma Technology and 89 North’s exhibit at SPIE Photonics West 2018 in San Francisco. We are now a reseller for Expand, the world leading manufacturer of banner stands, pop-up displays and graphic holders for event marketing and trade shows. 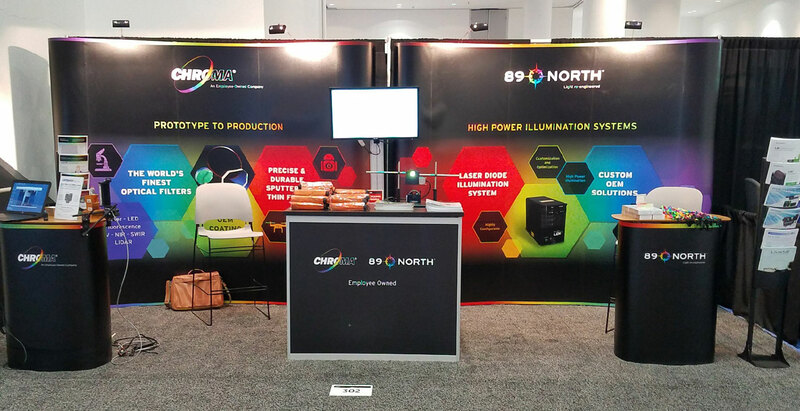 Contact us for an estimate for your next exhibit design.